Happy people at the 2017 Aberfoyle Fall Fair. Photo by Margaret Hauwert. 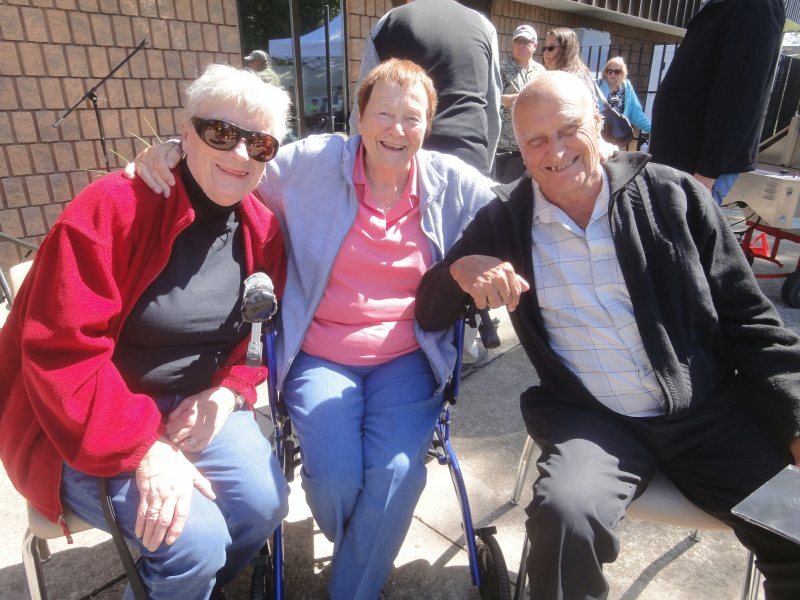 Next Article » What Happened at the Aberfoyle Fall Fair. First of a Series.